Sitting here today in the wonderful Yazoo Pass diner (great yogurt, coffee, and sandwiches) in Clarksdale, Ms, it strikes me that the best place to start is with how I ended up working at Carson. 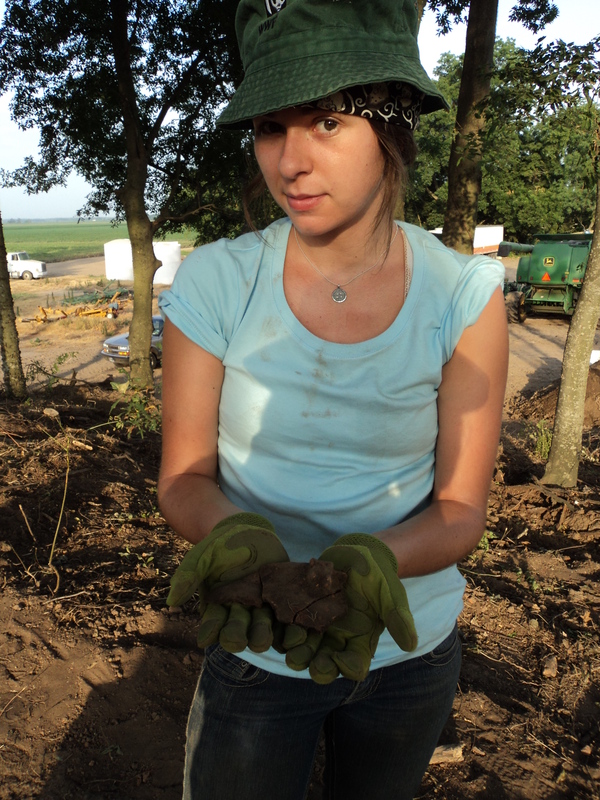 After getting my degree at Alabama, I was lucky enough to end up at the Mississippi Department of Archives and History, where among many other things, I ended up doing some salvage excavations at the site. 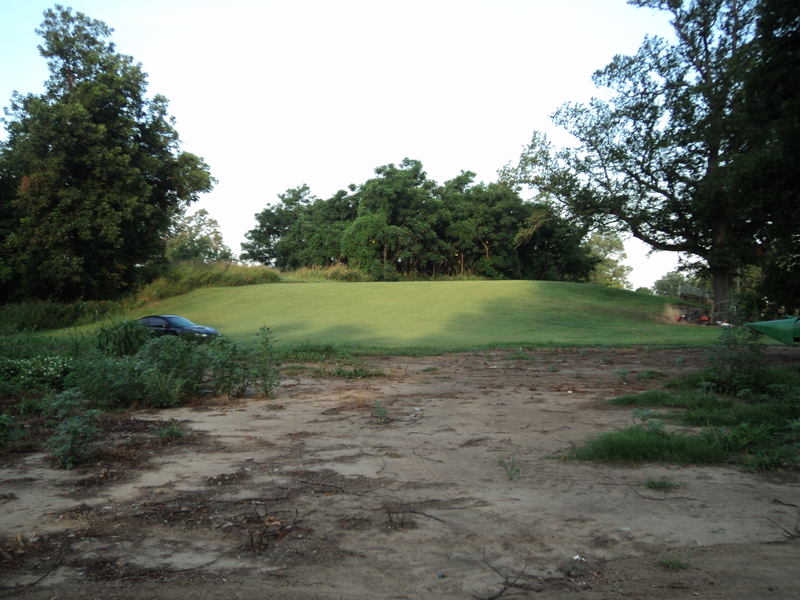 Having by then visited numerous sites across both the Natchez Bluffs and the Yazoo Basin, Carson was to me an opportunity in waiting. 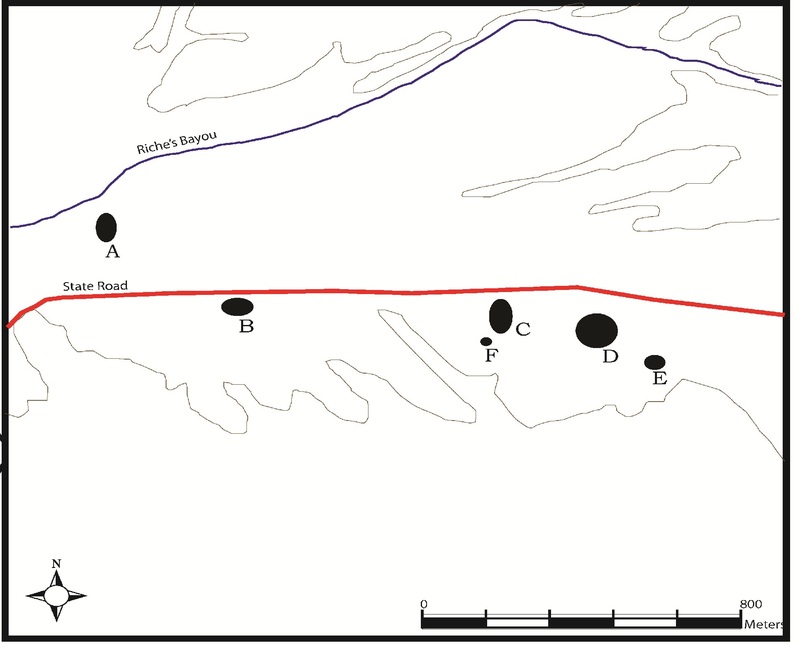 In 2008, with terribly few stratigraphic excavations and numerous surface collections to its (Carson/Montgomery/Stovall) name, I found myself ready to think about an archaeological site and graduate school in greater depth. 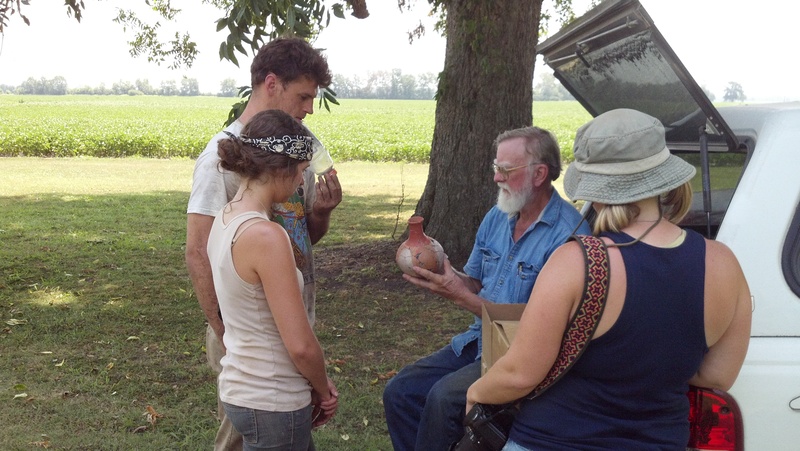 Doing research at Carson also meant having the chance to work with John Connaway, who if you’ve never met him, is the Old Man River of Mississippi Delta archaeology. Research at Carson also lets me live in Clarksdale, Mississippi for the summer, one of the great Delta towns, home to “the crossroads” where Robert Johnson sold his soul and Muddy Waters, among many others. Here I get to interact with a massive variety of people – weekends in the city see an influx of tourists from Sweden to Chicago, and they almost all end up at two different nightclubs, Ground Zero or Reds. 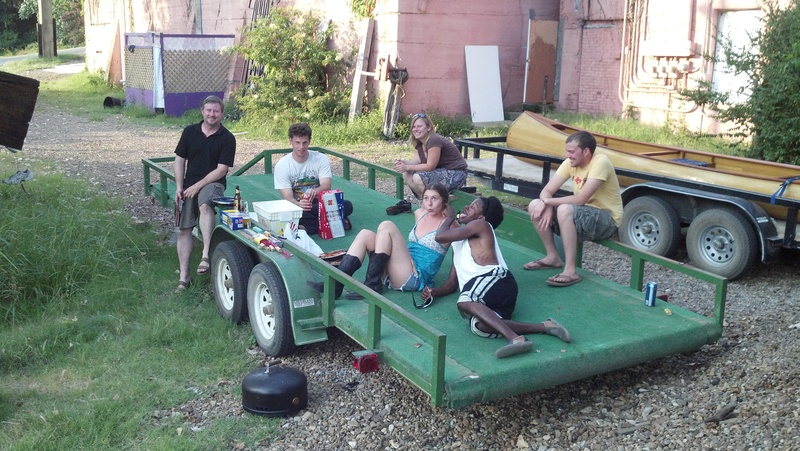 So good times can always be had in the city, making the research and lifestyle wonderful here. 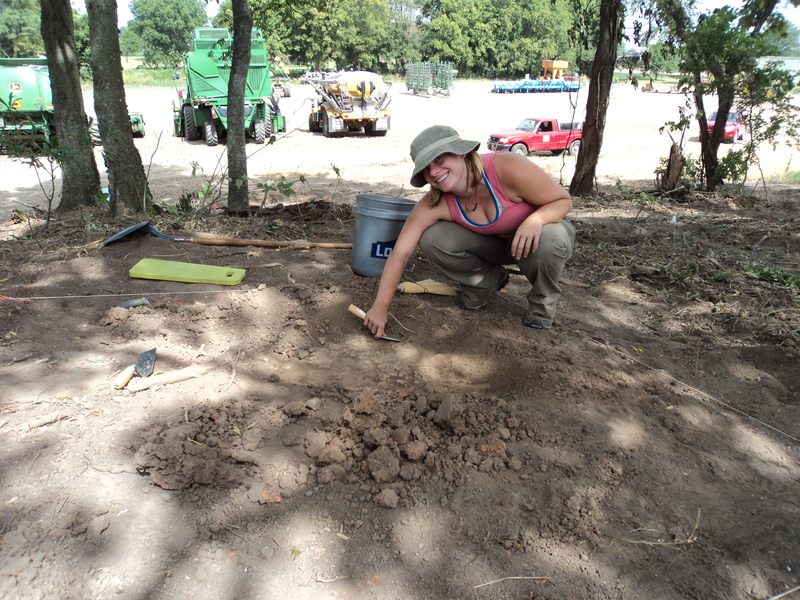 Anyways, the 2012 work focuses on several operations around the archaeological site, but is primarily focused around Mound D.
Jay Johnson and Ole Miss are working to expose more of the profile and next week Rachel Stout Evans, NRCS soil scientist, will come out and help us with the lithology. This year we reopened my trench from last summer to take a second look at the stratigraphy and to expose additional units moving up the west talus. 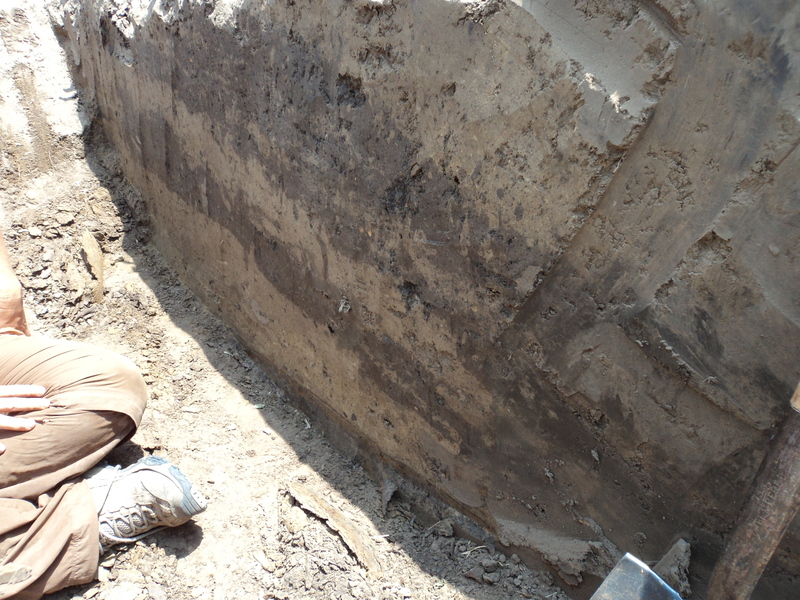 In particular, I wanted to get a full exposure of a paleosol about 2 meters below the current ground surface so I can look for cultural features and artifacts. We’ve just now reached the surface of the paleosol and can begin troweling it. I also wanted to take two column samples for micromorphology and collect additional OSL samples. 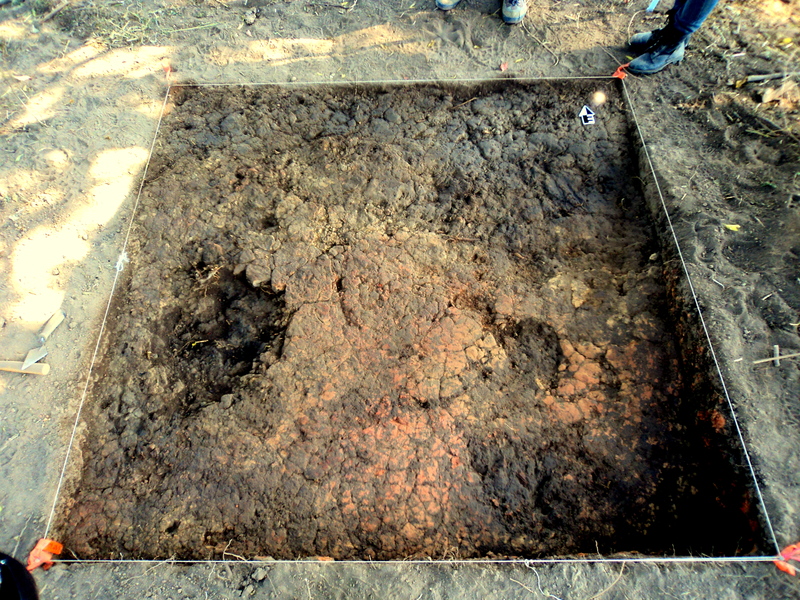 In exposing the paleosol, we had to excavate through an anthropic clay platform which had at the interface between the mound fill and the clay platform either incredibly well-defined redoximorphic features (precipitations of iron) or anthropic clay washes put down to prepare the ground surface for mound building. For instance, if the mound when built was capped with clay, during rain storms the clay would wash off the face and deposit in sheets at the base. Lending support to this theory, I do find that the “redox” features above the clay platform seem to thin out away from the mound and in specific places appear distinctly laminated . I plan to evaluate this as I excavate farther up and into the mound, where I expect the “redox” features to be thicker. I’ll post better pictures soon of all this stuff, its just too choatic at the site right now. “Redox layer” – banded appearance either results from frequent wetting and drying as water percolates through sediment column and deposits iron, or from clay washes running off the mound and settling on the clay surface – is it taphonomic or anthropic? 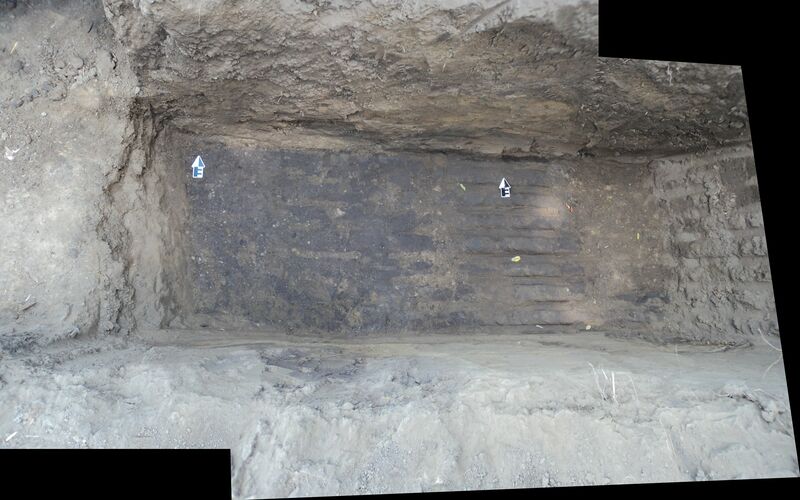 I also dont have a picture yet of both my trenches, how they relate to each other, and them both down to the buried A, but here is one picture of trench 1 below. Trench 1 goes into Mound D and will be continued upslope, and trench 2 runs perpendicular to trench 1 at the base of the mound. 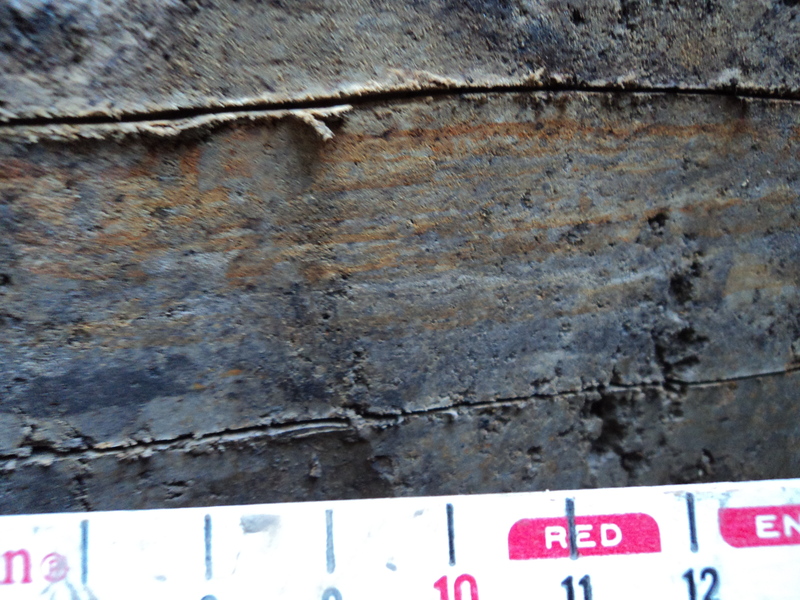 It is a bit too early to tell yet, but it appears there may be post features in the paleosol! I’m also getting some great mound loading in the profiles, not too much in the way of evident basket loading, its mostly just sheet loading. Well so far I hope I’ve showed you all some pretty neat stuff but we’re not quite done yet. 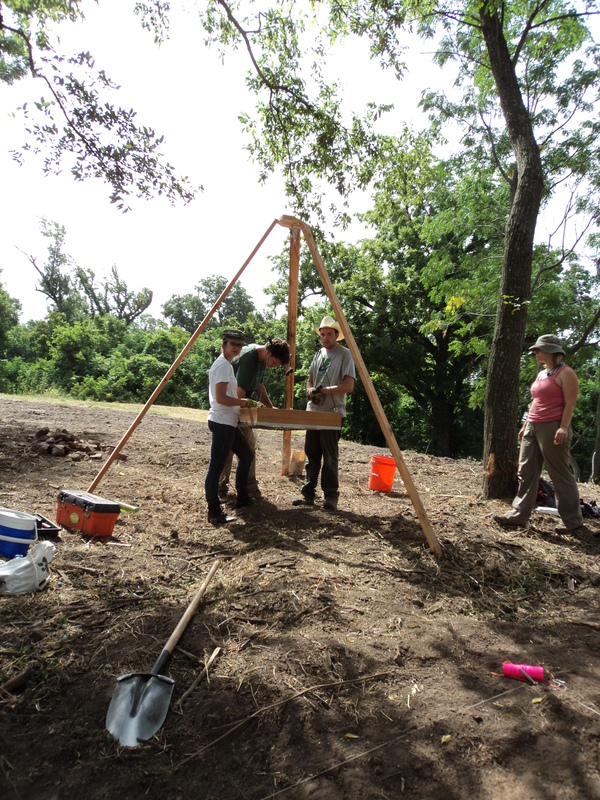 Saving the best for last, this year we’ve found a summit structure at Mound D!!!!!!!! Yes that’s right, we’ve got a burned house right there on the mound and we’re digging it! With some special assistance from George Lowery (who first spotted the daub on the surface), Jessica Crawford, Jay Johnson, and John Connaway, we’ve been fortunate to find this rare treat (at least at Carson where I’m working). At this moment, it also very important to acknowledge Bryan Haley’s efforts to help me find this house. Not for trying, as he’s set-up and surveyed numerous gradiometer grids all over the site and on the Mound D summit, but unfortunately, he wasn’t able to detect the house with the instrument. In most other contexts, this house would have showed up as a giant bulls-eye in the gradiometer imagery, but since Carson is so covered over with modern debris, subtle magnetic signatures get lost. Thanks Bryan, and I hope the site ceases to vex you. Ok, back to the house. Again an acknowledgement -thanks Meg!! So Meg Kassabaum came out to the site for about a week and brought her good luck with her. She adroitly took command of the house excavation while I focused on the mound trenches, and expertly trained the students (day 2 of official excavations) in removing wall fall, isolating and identifying interior and exterior wall portions, and carefully removing daub from the house floor, which was less burned and much harder and compacted. We established a 2×2 on site grid over the daub scatter – this, of course, sounds completely straight-forward, but unfortunately required multiple setups of the total station and an equal number of failures (battery failure, human error, machine difficulty, etc.). 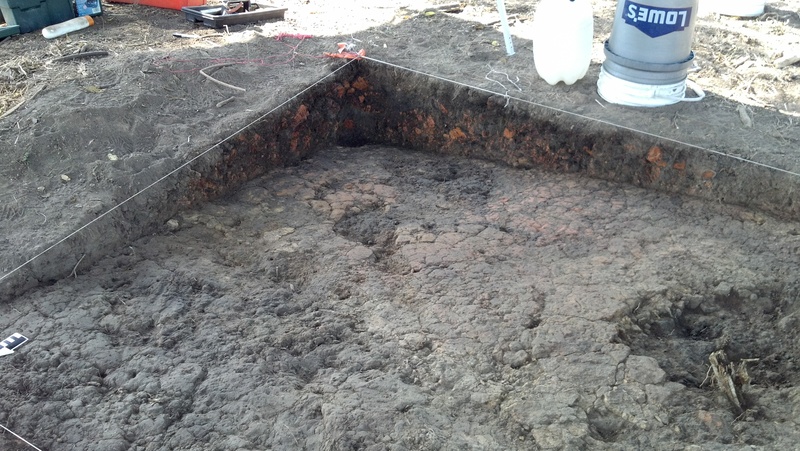 Anyways, after removing the overburden and exposing the burned wall fall, Meg and the students found the house floor and exposed it over the whole 2×2. Now we’re in the process of expanding our units to trace out the house and figure out how big it is – so far we’ve found it in 2 adjacent units to the east and west. !! Oh, and a question for everyone, if I’m going to take samples of the floor for chemical analysis, should I not spray water on it for photos? It has, after all, been rained on for something like 600 to 800 years. I plan to take chem samples at a 25 cm grid over the whole floor once its exposed. Test Unit 8, Southeast Corner. It is likely two of the wall falls are represented in this corner. 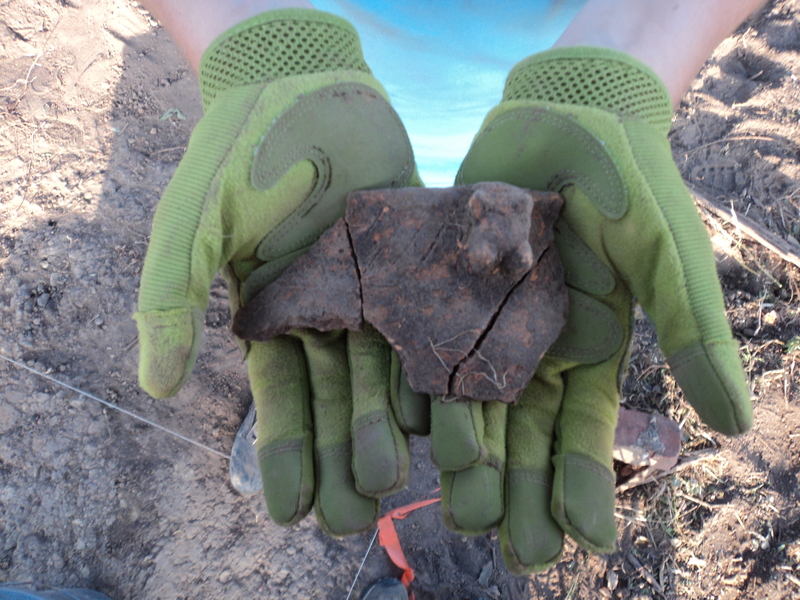 We’re finding some cool ceramics for sure as well as lots of daub. We think the walls were daubed and smoothed on both sides (like at Parchman) since we’re finding that the wall fall is smooth on the house floor (the walls fell in). Allright, I’ve been at this coffee shop for way too long. Enjoy the pictures and let me know what you think!